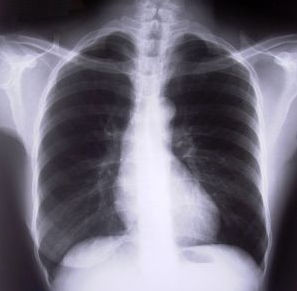 How TB treatment is inadequate, and more top health news. TB is ‘gravest public health threat’ – Global efforts to combat drug-resistant TB are “inadequate” and new strains of the disease are a grave threat, say experts. Stress doubles infertility risk – Women with high levels of stress hormones should try yoga and meditation if they are struggling to conceive. Mother and child activity levels linked – Physical activity in kids is tied to healthy development, and the more active the mother, the more active the child. Saturated fat advice is unclear – No evidence swapping “bad” saturated fats for “healthy” polyunsaturated ones will lower your risk of a heart attack. Czech Republic: Insurance to cover surgery abroad – Residents can now opt for surgery in another EU country covered by their insurance. 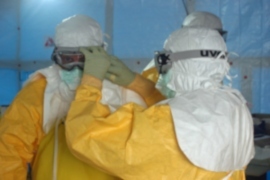 Guinea: Deadly Ebola reaches capital city – The first reported outbreak of Ebola virus in the African nation of Guinea has killed 59 people. UK: Meningitis vaccine approved – A vaccine against meningitis B will be introduced to the existing immunisation schedule for children, starting at 2 months old.